Just got this as a DD. Always loved the look of these cars. Bought this from a guy off Govdeals.org. 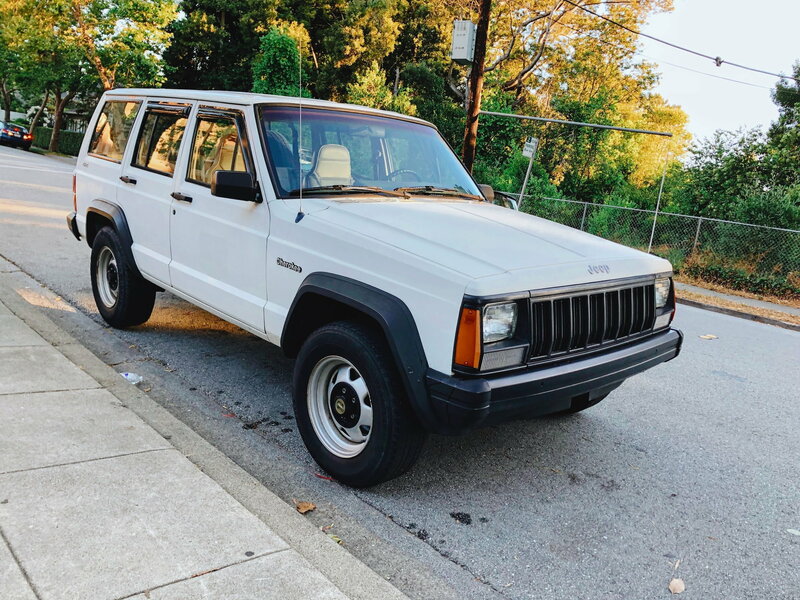 151k miles, all original. My plan is to fix it up bone stock with fresh paint, new suspension parts and a mild interior. The goal is to make it a SUPER clean example of a fleet car. Any tip on where to find some good old 1996 fleet brochure for it would be neat! The story goes its from a nuclear power plant from the Alabama area. Now it's in California and ready to do some camping. Exhaust manifold leak burns valves. 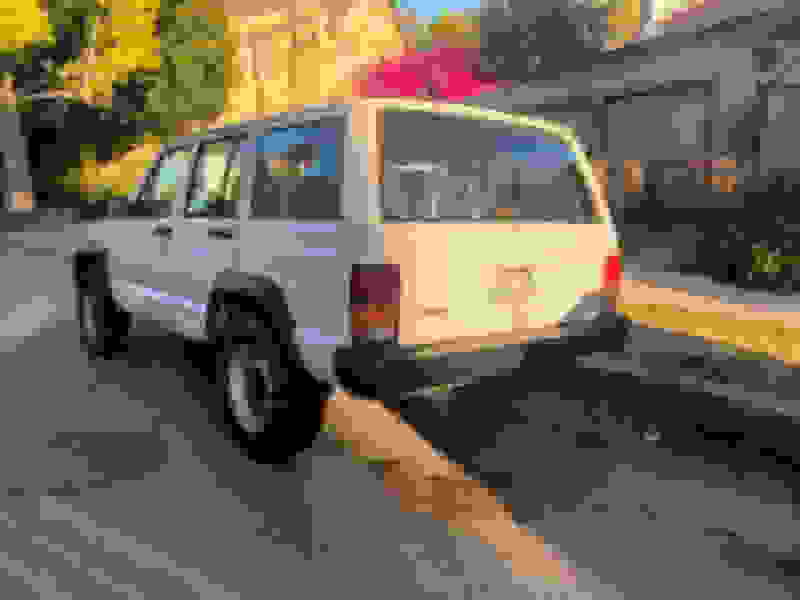 99 xj burns a bunch of oil!!! 89 Cherokee engine burns oil ! !